CAN’T get to the game? 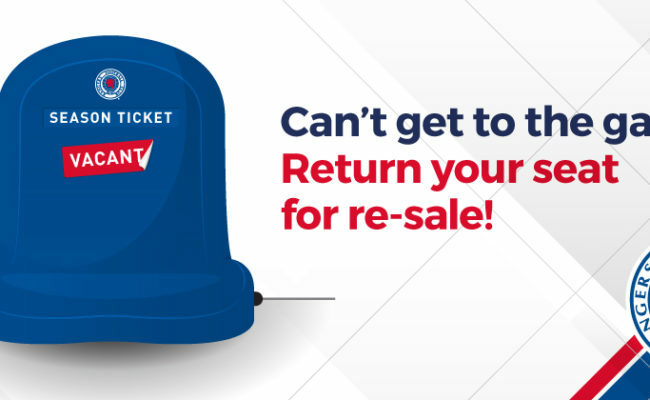 Return your seat for re-sale and you could earn money back! 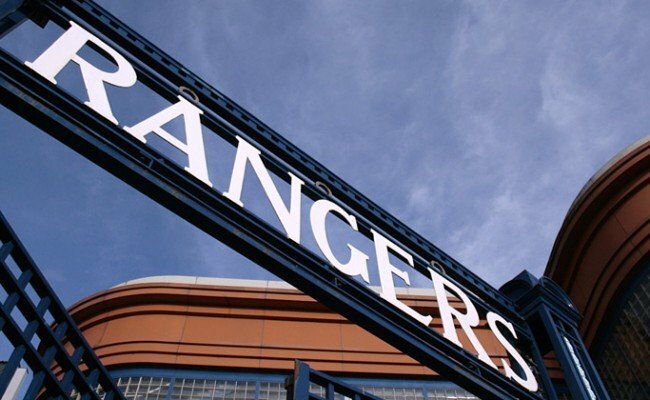 We all know that even the most die-hard season ticket holder can’t make it to every match, so instead of leaving an empty seat, why not list your ticket for sale and earn money with Rangers secondary ticketing. Simply release your seat and it will be made available for sale once all general match tickets have been sold. 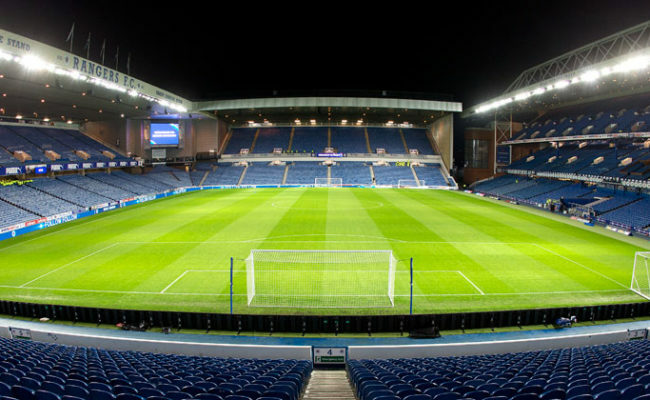 If your seat is sold, a credit will then be applied to your account and redeemed automatically against the cost of your 2019/20 season ticket. With season tickets sales at record levels, match tickets will be limited for games in the 2018/19 season so demand for tickets will be greater than ever. 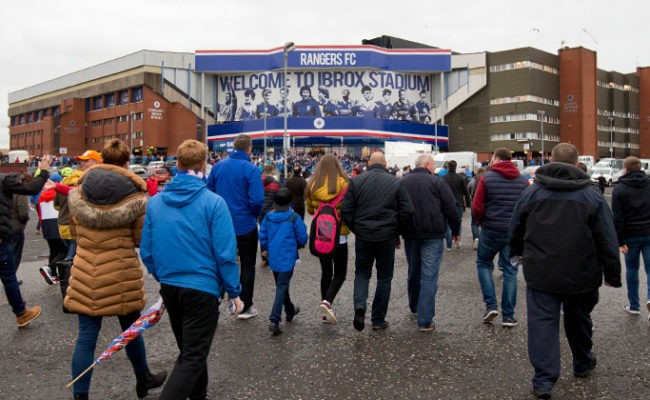 Not only does Rangers secondary ticketing earn you money, it also lets other supporters experience the amazing atmosphere at Ibrox Stadium. The service has been designed to provide season ticket holders with a safe, secure and reliable way to sell their seat(s) to other supporters. This is the only official service for supporters to sell their tickets and aims to reduce ticket touting too. YOU CAN RELEASE YOUR SEAT ONLINE HERE. Please be aware that no guarantees can be given that your seat will be sold. A full list of T&Cs can be found HERE.